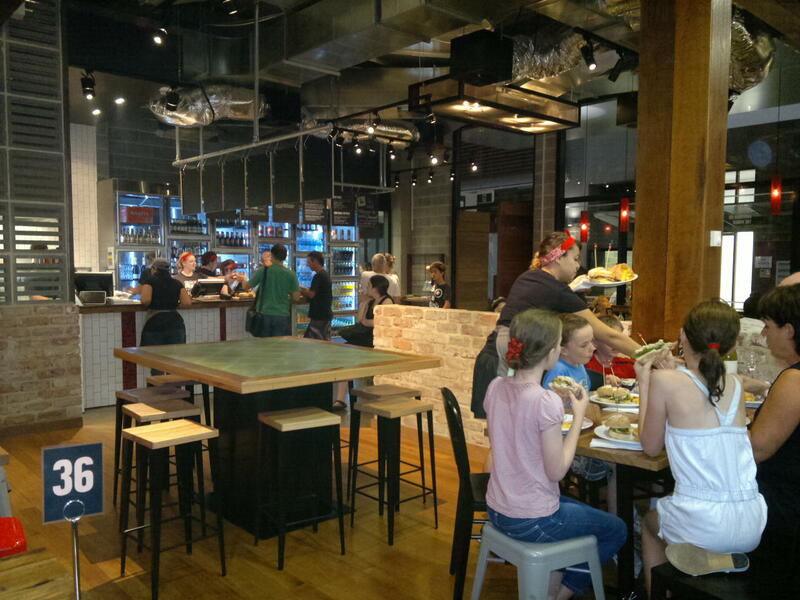 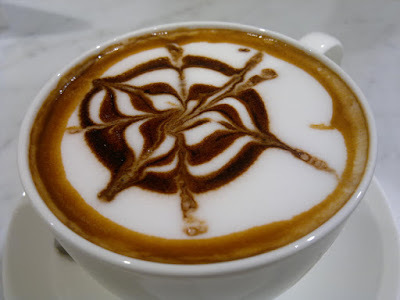 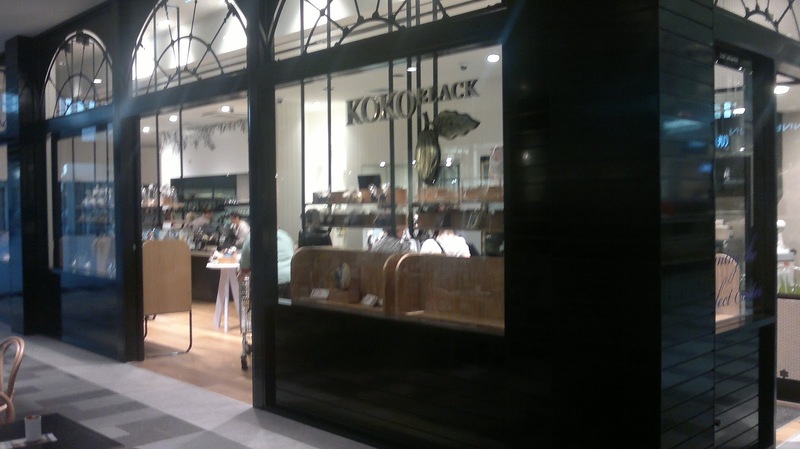 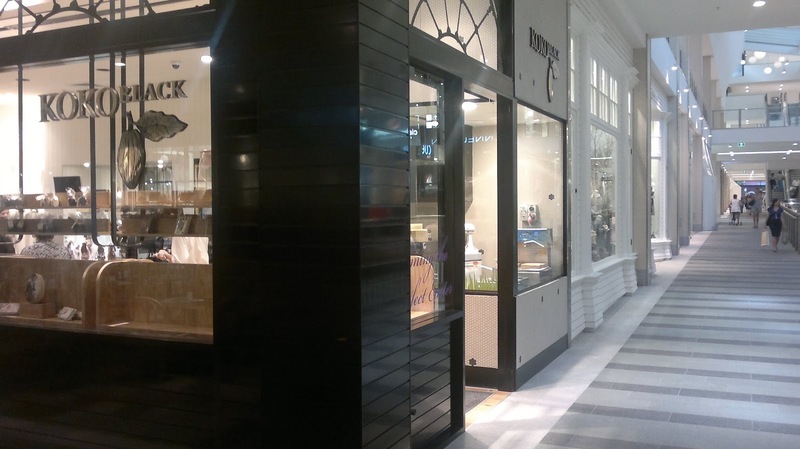 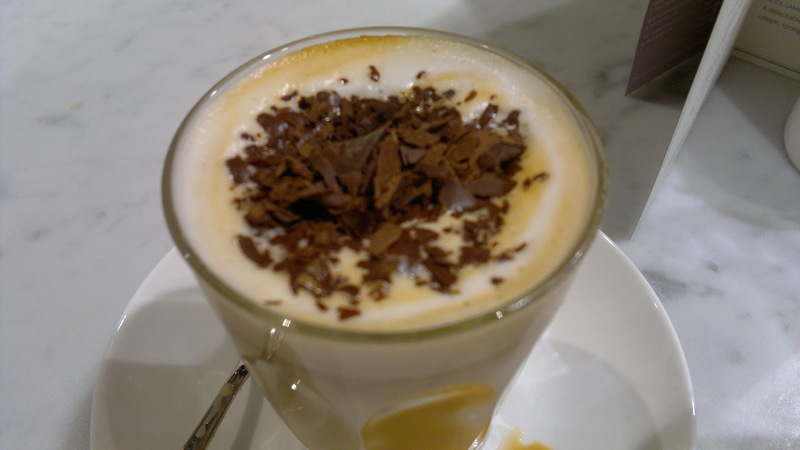 Perth Hacks - best tips, hints and bargains: Claremont Quarter and Perth's FIRST Koko Black! As you probably gathered, whenever something is happening in Perth, we want to check it out. 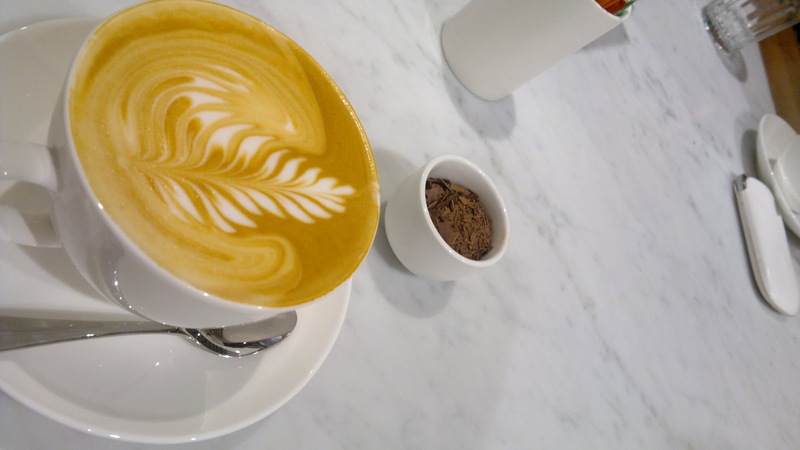 We took a little wander around Claremont Quarter which recently opened up the David Jones with much pomp and ceremony and only a few days ago, the household Melbourne name for chocolate and coffee Koko Black opened up, so we had to have a look! 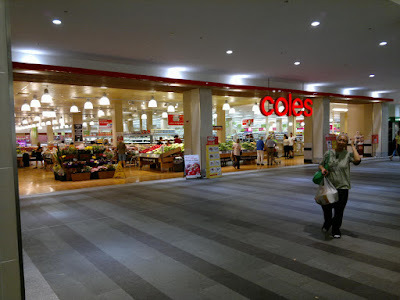 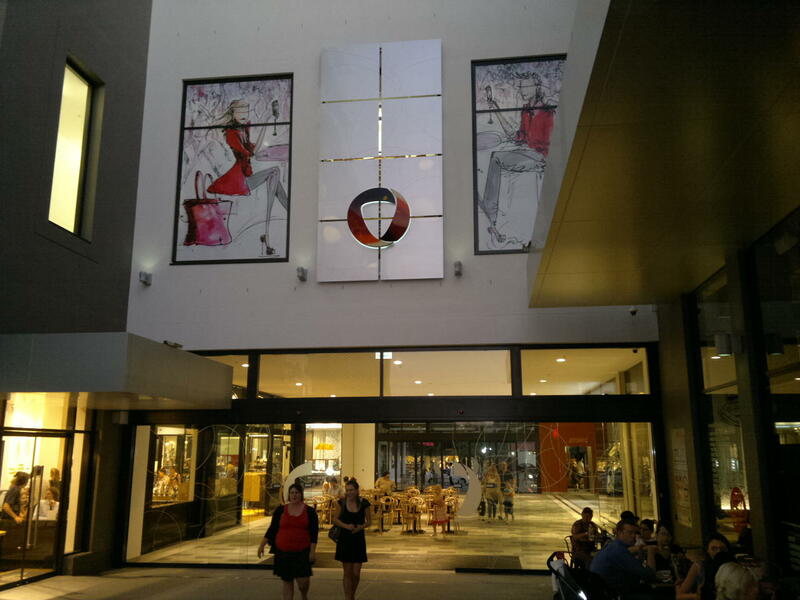 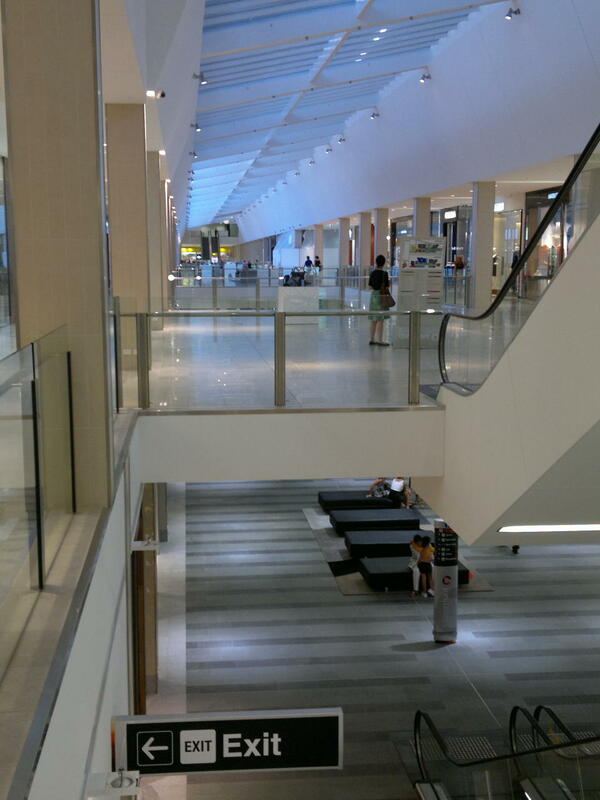 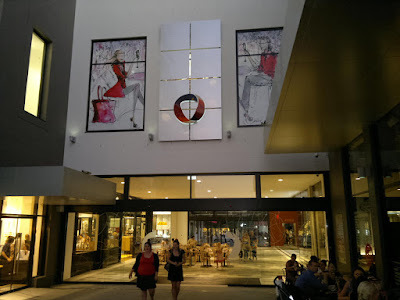 Here's a few photos from dinner, coffee and night-shopping @ Claremont Quarter. 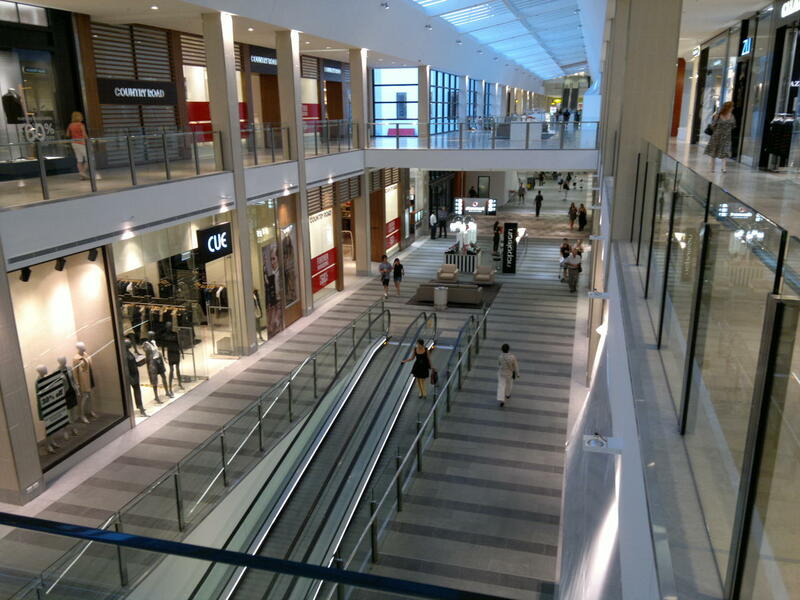 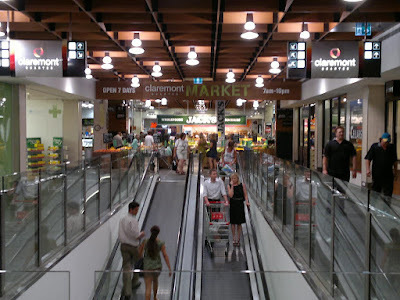 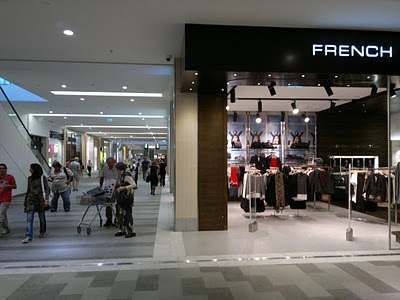 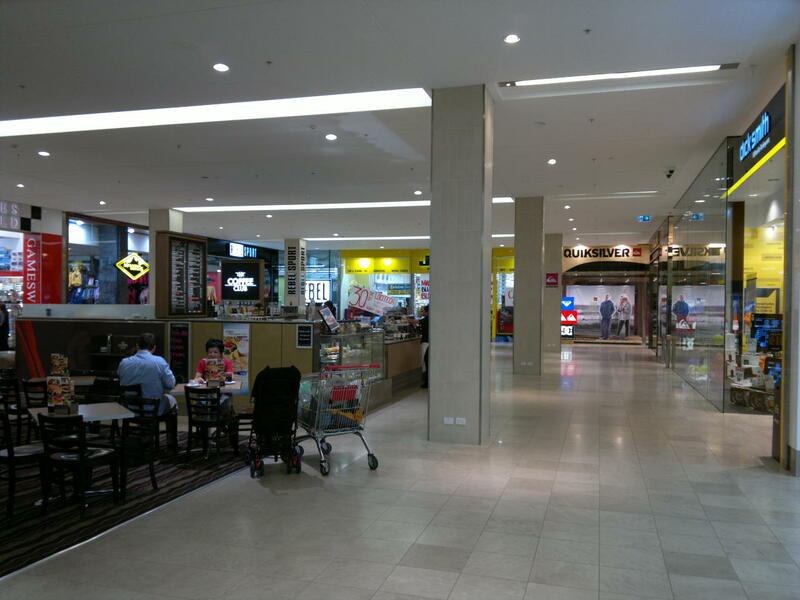 Which stores are at Claremont Quarter?